The Dallas Mavericks’ owner, Mark Cuban, had a sometimes fraught relationship with Don Nelson, the team’s former head coach, but now Cuban considers him a friend and mentor. Cuban said when they were discussing players, Nelson taught him that individuals were the worst evaluators of their own talent. From then on, Cuban said, he was aware of his ego’s role in a decision and made it a habit to pass responsibilities to people who could compensate for his weaknesses. Anyone who has ever seen Mark Cuban knows he’s proudly outspoken, headstrong, and won’t back down from a fight – especially not with President Donald Trump. But when it comes to making decisions for his businesses for the past couple of decades, the billionaire investor explained in his 2011 book “How to Win at the Sport of Business,” he’s been very cautious of letting his ego lead. And this approach is based on a conversation he had with Don Nelson, the former head coach of his NBA team, the Dallas Mavericks. Cuban bought the Mavericks in 2000 and retained Nelson as coach through 2005. The two once had a fraught relationship, but by the time Cuban wrote his book, he spoke highly of Nelson and said he “learned a lot” from the coach. Courtesy of Mark CubanCuban said that in his early 20s he realised that while he was great at marketing and coding, he wasn’t the most organised person around. 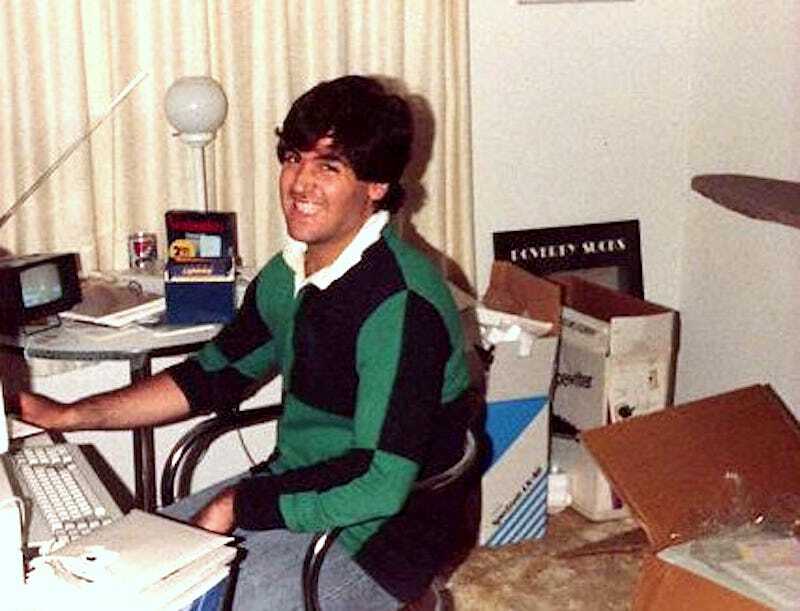 When he was 23, for example, he started a software company called MicroSolutions, and his ambition told him that he could handle running every aspect of the business. His talents were marketing and coding, and while he was hopelessly disorganized, he figured that if he just applied his work ethic to becoming a details guy, he’d be all set. Suffice to say, he could not be a master of all and sustain a growing business. After realising that he was spending more time putting out fires than making new deals, Cuban partnered with a programmer named Martin Woodall, who Cuban said was the most detail-oriented person he had ever met. Years later, as Cuban thought about Nelson’s insight into managing a roster, he understood that the reason he was able to make his first business a success that kicked off his career was that he had overcome the childish idea that willpower alone could overcome any obstacle. He internalized Nelson’s lesson and decided that for all future ventures he would act on his strengths – like marketing and making deals – and work with others who could compensate for his weaknesses – like planning and fine-tuning details. In a 2015 interview, Cuban told Business Insider that he took this approach with the roughly 40 “Shark Tank” companies he had invested in, in addition to his other ventures. He built a team that could work closely with each of these companies and handle their back-office duties, while he could personally vouch for these companies in the media and when negotiating distribution partnerships with companies like Amazon. When writing about his experience partnering with Woodall and accepting what his strengths and weaknesses were, Cuban wrote that he would have lost his business if he kept lying to himself. “Each of us has to face the reality of who we are and what we are,” he wrote.